We investigate immunology and homeostasis of the brain in health and disease by using multidisciplinary approaches of neurobiology, immunology, and epigenetics. Our long-term research goal is to understand the role of immune mechanisms in brain health and disease, and to develop new preventive/interventional treatment for chronic brain disorders such as mental illness and somatic disorders impairing brain function. Examples of our specific questions are as follows. 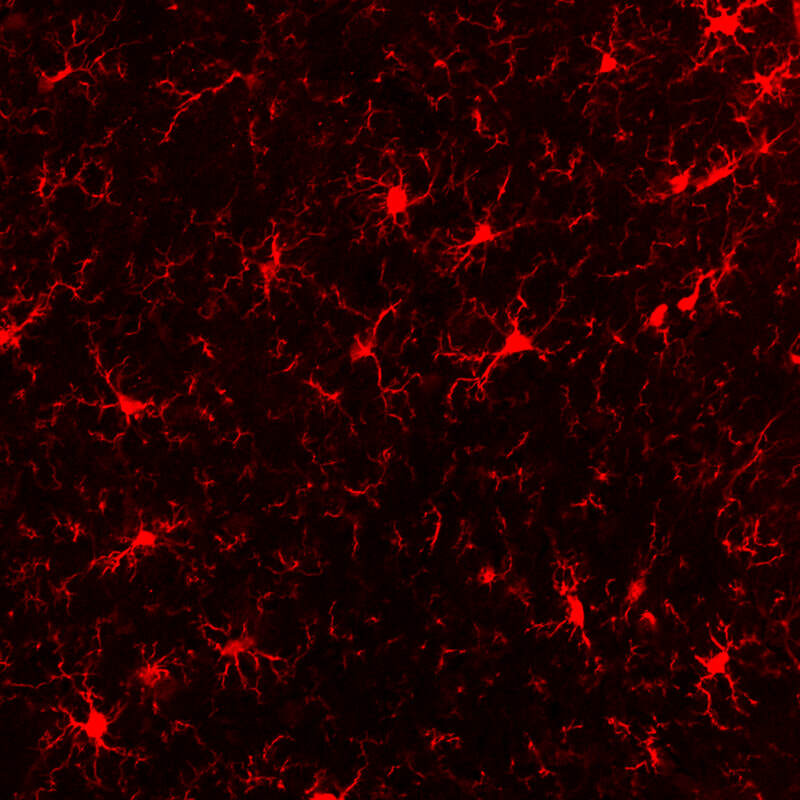 1) How do astrocytes and microglia regulate brain inflammatory and homeostatic responses? 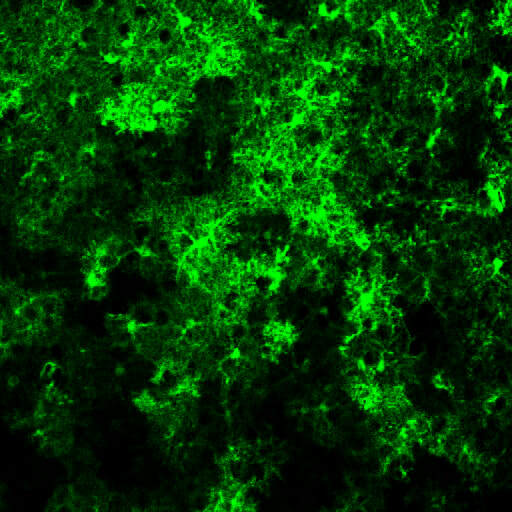 2) How does the peripheral immune system regulate brain development and function? 3) What is the role of extracellular vesicles in brain inflammation?